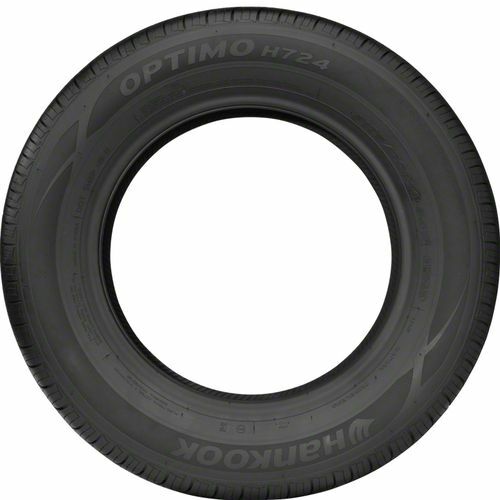 The Hankook Optimo H724 is a standard touring all-season tire specially designed for drivers looking for year-round traction, reliable handling, and ride comfort. Set at an affordable price, the Optimo H724 is backed with a warranty of 70,000 miles "just enough to keep you rolling for the long haul. It features a computer-optimized tread pattern and rib design to enhance stability and wet traction. The grooves evacuate water efficiently to maintain traction on wet roads while the variable lateral groove widths prevent risk of hydroplaning. This is further enhanced by the multi-sipe design which creates biting edges to improve traction. Helping you have peaceful rides is the 5-pitch design technology which reduces tire noise so you can travel comfortably in long distances. 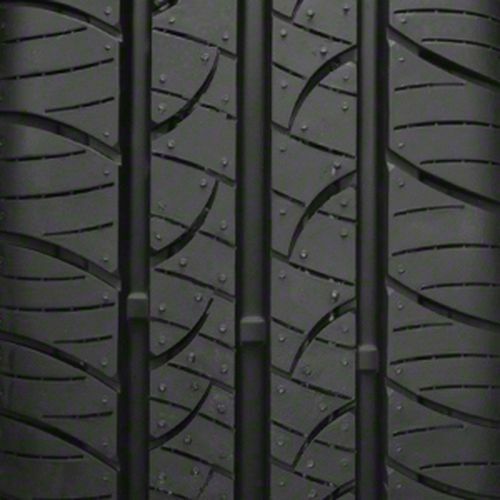 The streamlined symmetric pattern prevents uneven treadwear so the tires last longer. 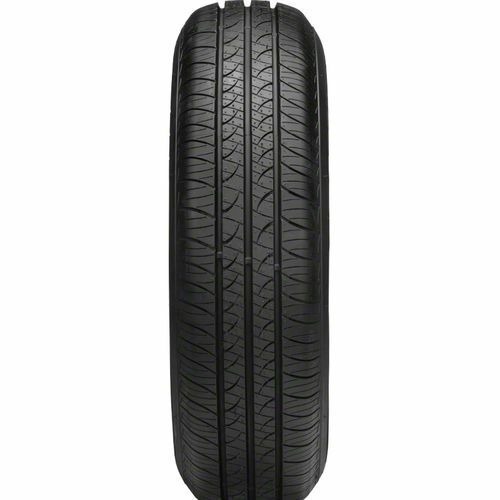 P175/70R-14 500AB 1,102 lbs 44 psi 10/32nds 4.5-6.0" 7" N/A 24"
Purchase includes the Hankook Optimo (H724) tire only. The wheel rim shown in the picture is not included. Picture provided is a stock picture from the manufacturer and may or may not reflect the actual product being ordered. 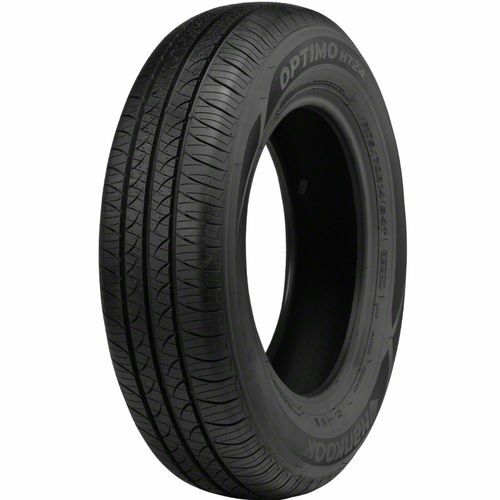 All Hankook Optimo (H724) tires are continuously developing with manufactured improvements. With that said, Simple Tire and the manufacturers have the right to change these tire specifications at any time without notice or obligation. Please Note: Specifications of the Hankook Optimo (H724) tires shown above are listed to be as accurate as possible based on the information provided to us by Hankook tires. So far these tires are great. Simple tires never disappoints. 3rd set I've bought!